Whether you’re just starting your dental clinic or have been operating for a while, you will need to buy new instruments at some point. As a dentist, owning the right toolset is crucial for you to do an excellent job. Again, you will be using the tools for a long time. Therefore, you need to carefully consider your choices before you decide to make this significant investment. Luckily, it’s now easier to search for products online. The following are factors to consider before purchasing dental instruments online so you can choose wisely. Looking for the right supplier can be a daunting task. After all, it isn’t easy to find an online supplier you can easily trust. Look for a supplier with dentistry knowledge. This way, your supplier will be able to recommend tools that meet your specifications. One way to find out more about a supplier is by checking out their reviews on sites like Yelp. Similarly, you can ask for recommendations from fellow dentists. The size and weight of equipment matter a lot when it comes to performing dental operations. Before you buy dental instruments online, be sure to find out the product specifications, such as what material they’re made from. The material used will determine the quality and weight of the tool. Additionally, compare the size of the instrument and the space available at your dental clinic to make sure it fits correctly to avoid clutter. Different tools require different know-how to operate. The market offers a variety of tools which perform the same function. In this case, go for easy-to-use but quality equipment which will save you the time needed for training in case of unfamiliar equipment. However, this should not deter you from going for the latest models. Most manufacturers offer training when they launch new products, so be on the lookout for such training opportunities in case you prefer new products. When shopping for dental equipment, choose those with a warranty so that they can cover you in case the product does not work as expected. However, the warranty may not include all sorts of issues, so be sure to find out what the manufacturer does not cover. Again, dental instruments undergo wear and tear because of the moving parts; hence, the need to find out how regularly the machine requires maintenance and servicing. Suppliers have different prices and payment strategies. Some suppliers accept competitive pricing to assist dentists in making repayments. Depending on your financing options, compare different suppliers before you settle on one. Take your time when comparing different online offerings. This will help you get the best deal that suits your needs. 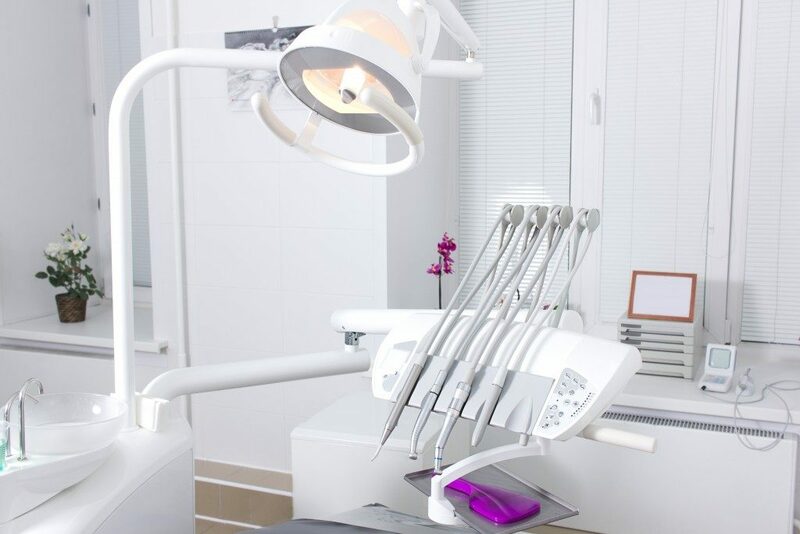 Purchasing equipment for your dental firm is a costly and long-term investment, so make sure you’re making an informed choice. After all, this is for the benefit of your patients. Take these factors into account when buying suitable equipment that will earn you a return on your investment.